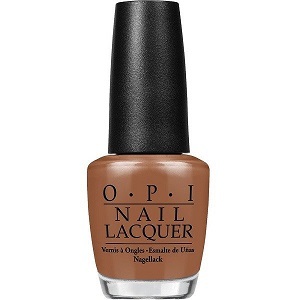 OPI Nail Polish, Inside the ISABELLEtway, NLW67, .50 fl. oz. Warm caramel brown creme nail color. OPI Washington DC Collection, Fall 2016.